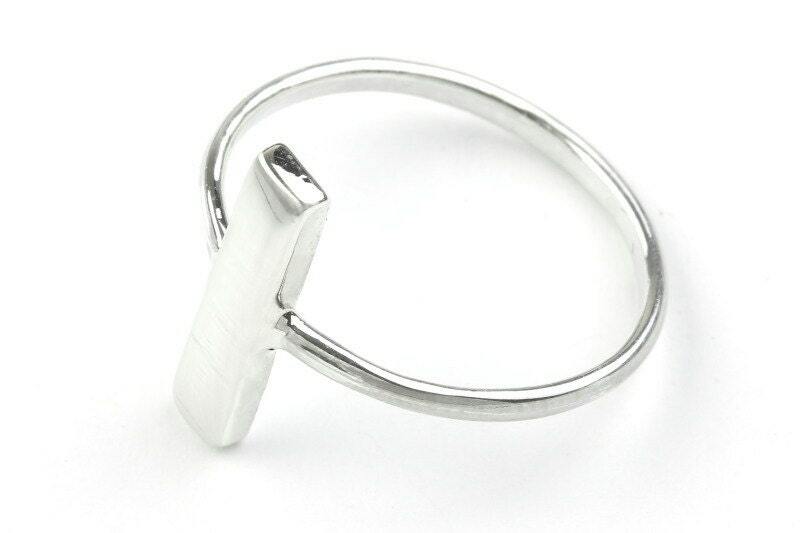 The silver bar ring boasts a single silver line. 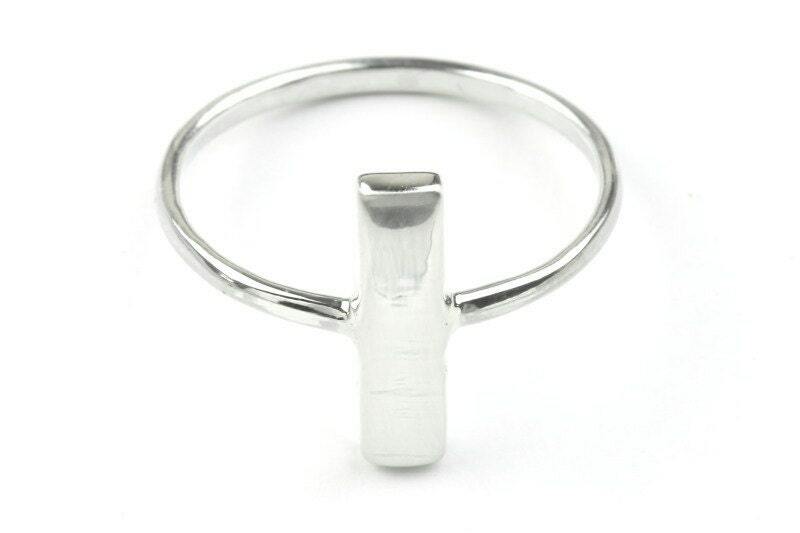 This piece gives the wearer a simple and modern minimalist look. Easy to pair with other pieces or all on its own for a minimal look. Love this! I've wanted a bar ring for a while now and this is just what I was looking for!